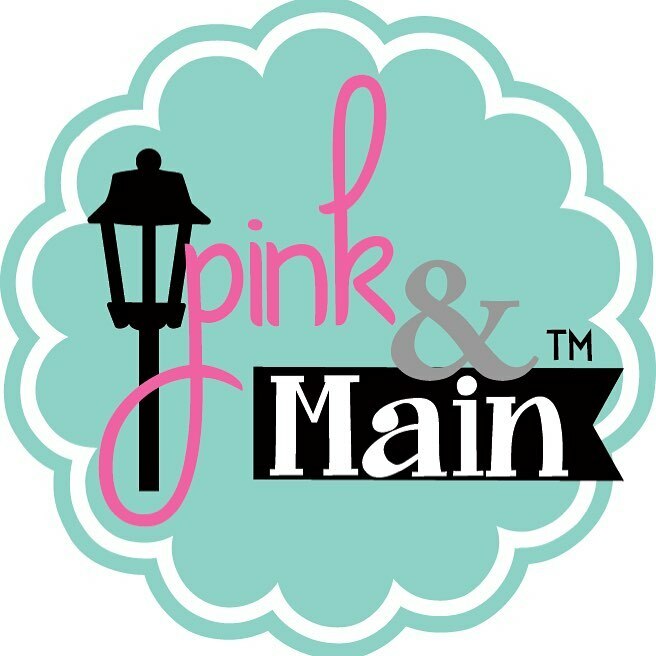 I started cardmaking in 2006, at a Stampin' Up! Party and have never looked back. I started my blog, MASKerade in 2012 to share my work and become part of this amazing community! 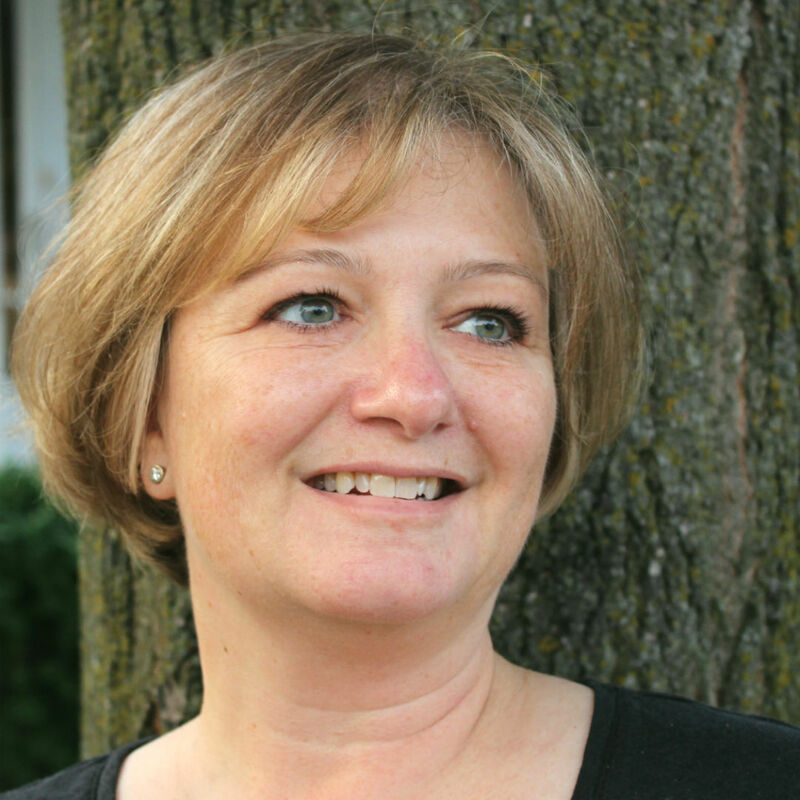 I live in Toronto, Canada, with my husband and 2 teenaged children. In 2017, I started making quick tutorial videos which are on my YouTube channel. I love clean, graphic design with bold colours and lots of white space. My favourite cards are the ones where stamps are used in unexpected ways to create something fun! I'm thrilled to be a Creative Guest this month! Hello! It's Ardyth here from MASKerade and I'm thrilled to be a Creative Guest for the month of August! Heat embossing is a magical part of cardmaking - remember how amazed you were when you first saw the powder melt and transform? I certainly do, and 12 years later, I still get that feeling every time I pull out my heat gun! 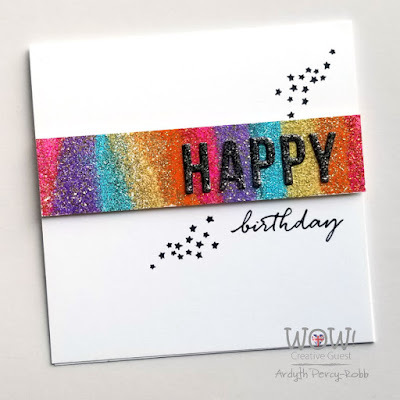 Today I used a rainbow of embossing glitters and a simple technique to create the focal point of my otherwise clean-and-simple birthday card. 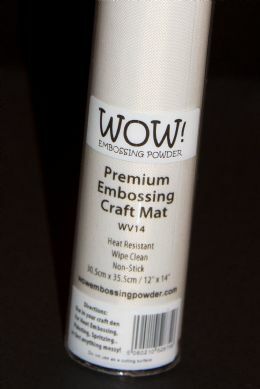 One of the amazing things about embossing powders is that they don't stick to each other. 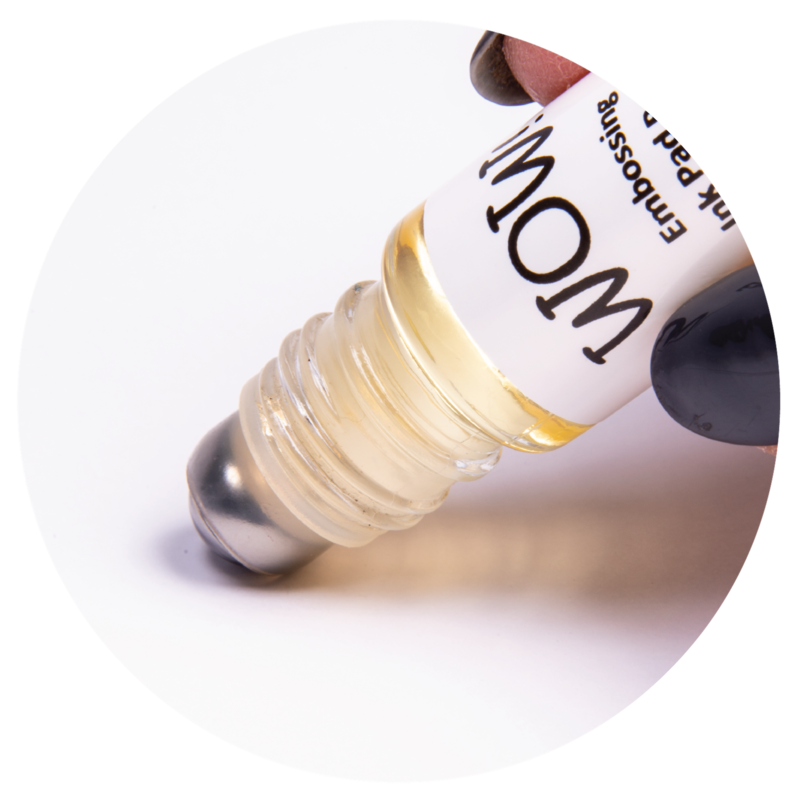 So if you put powder on one area that's been coated with embossing ink, you can put the next colour down right beside it, and they will not mix. For my card, I put small amounts of each powder onto my inked-up cardstock strip and only melted them once the whole strip was coated. To emboss my letters, I created a handle by applying temporary adhsive to a thin strip of cardstock. This lets me sprinkle the powder and heat all the letters at once, and keeps my fingers far away from the heat. 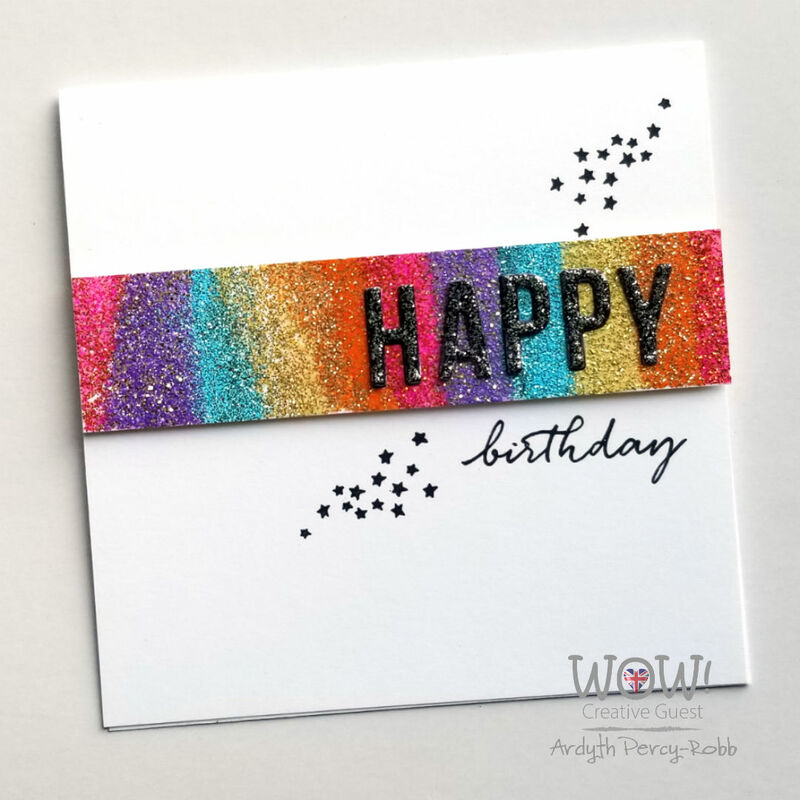 I've created a video showing my process for making this sparkly card - I hope you enjoy it! Thank you! This card was so much fun to make!